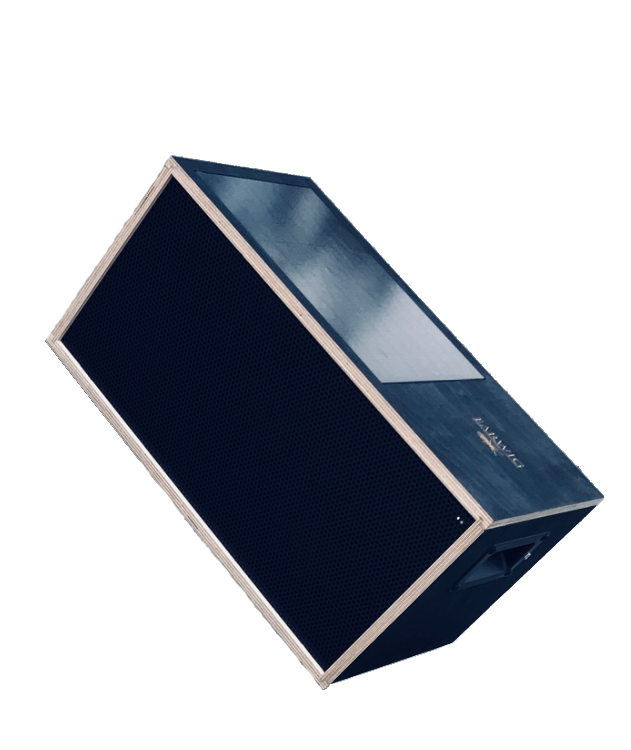 EARWIG is a all-in-one rechargeable speaker, packed with smart technologies to provide you with unusually powerful sound and a playtime way beyond any speaker on the market, thanks to our unique solar technology. 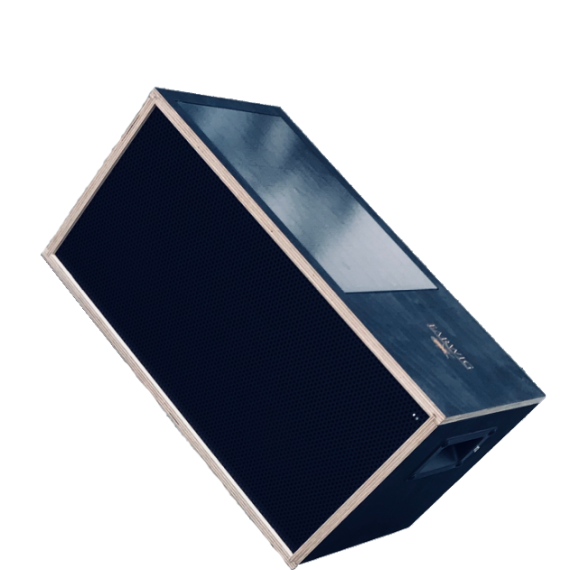 Place the speaker in the sun and it will automatically charge the built-in battery, even on cloudy days. A beautiful mix between design, technology and premium materials sets the standard for EARWIG, so you get the best experience wherever you are and whenever you need it. 60 hours at full volume. 200 hours at moderate volume.